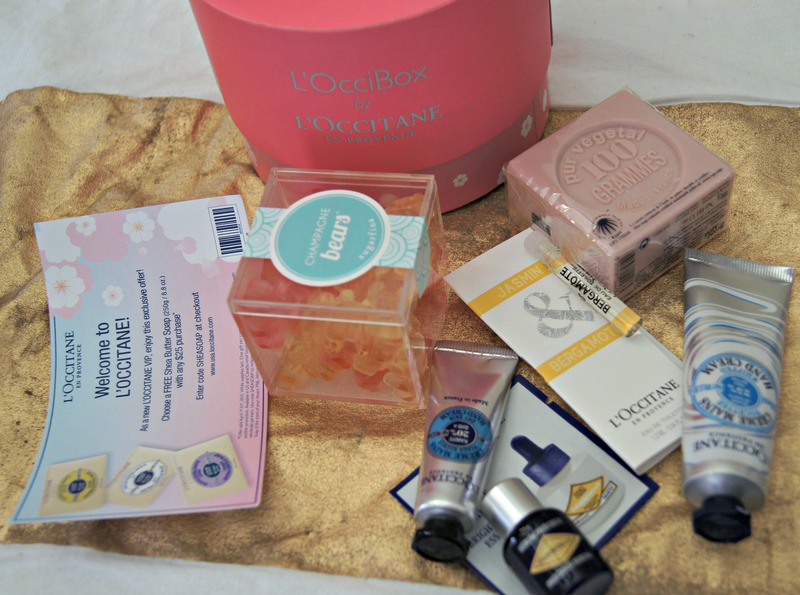 While making a purchase for some of my husband’s favorite skincare items from L’Occitane, I decided to pick up L’occitane’s second L’Occibox. 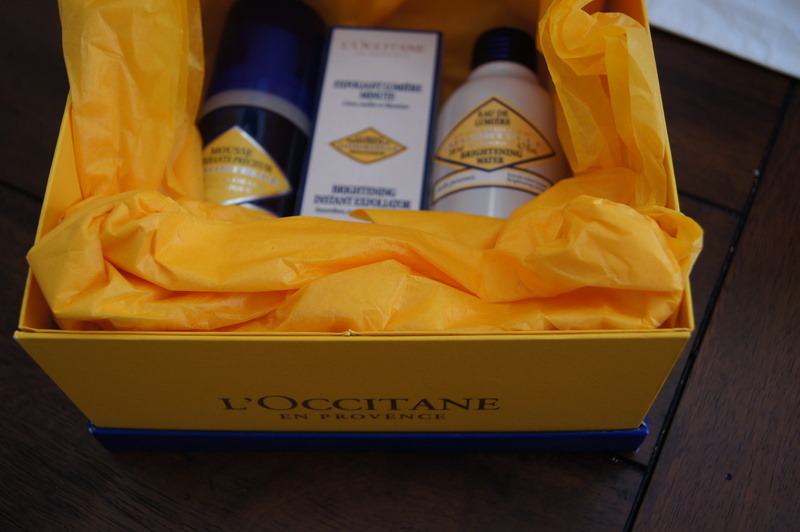 The L’Occibox spring collection features some of the latest and greatest L’Occitane products in one box for $48.00. 2. I own a few of the L’Occitane fragrances. Actually, my husband bought for me the La Collection de Grasse Mini Fragrance Set, which included one of the fragrances included in the L’Occibox Spring Collection, the Jasmin & Bergamote Eau de Toilette (1.2ml). It’s a beautiful fruity-floral fragrance complemented by the freshness of bergamote. 3. My husband is a huge fan of the L’Occitane Immortelle Line. 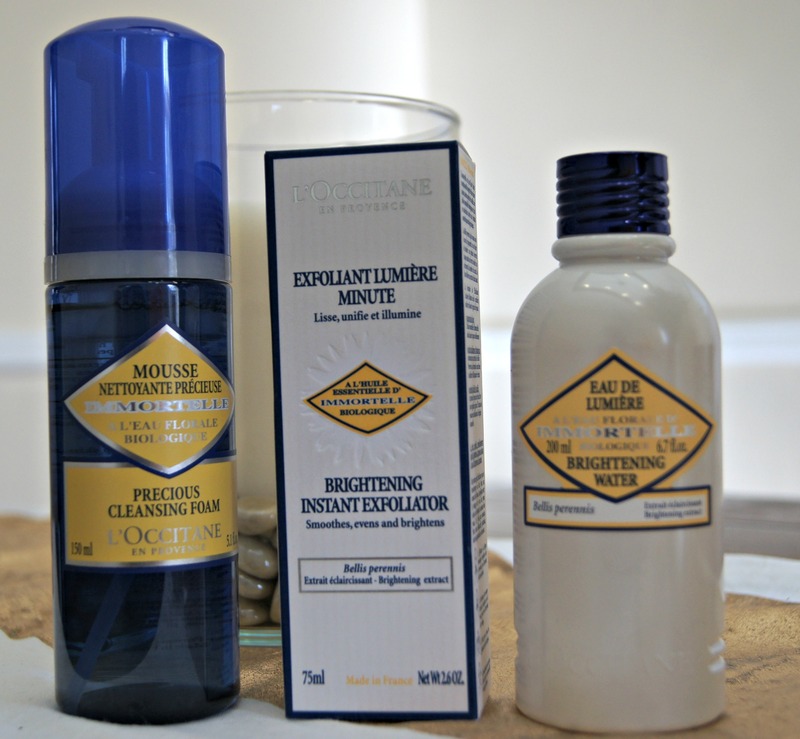 I was happy to find a sample of the Immortelle Brightening Essence included in the L’Occibox Spring Collection. The Immortelle Brightening Essence is good for evening out the skin tone and brightening the complexion. 4. Another item included in the L’Occibox Spring Collection from the Immortelle line is the Immortelle Precious Serum (7ml). It’s an anti-aging serum that restores damaged skin, and reduces the appearance of lines and wrinkles. 5. The Bone Mere Rose Soap (3.5oz.) included in the L’Occibox Spring Collection is one of my favorites. I’m a huge fan of L’occitane’s body product, and this one doesn’t disappoint. It is creamy, rinses clean, moisturizes, and doesn’t strip the skin. I love the scent of a nice romantic rose that it leaves. 6. The last item included was a cube of Sugarfina Champagne Bears (3.3oz.) The gummy bears are infused with classic Brut and Rose champagne! Yum! Overall, I’m happy with this L’Occibox purchase. The L’Occibox Spring Collection is available on the L’occitane website and in stores for $48; however, with code SUGAR you can score it for $20! Pick one up before it’s too late. It would definitely make a great gift for Mother’s Day. 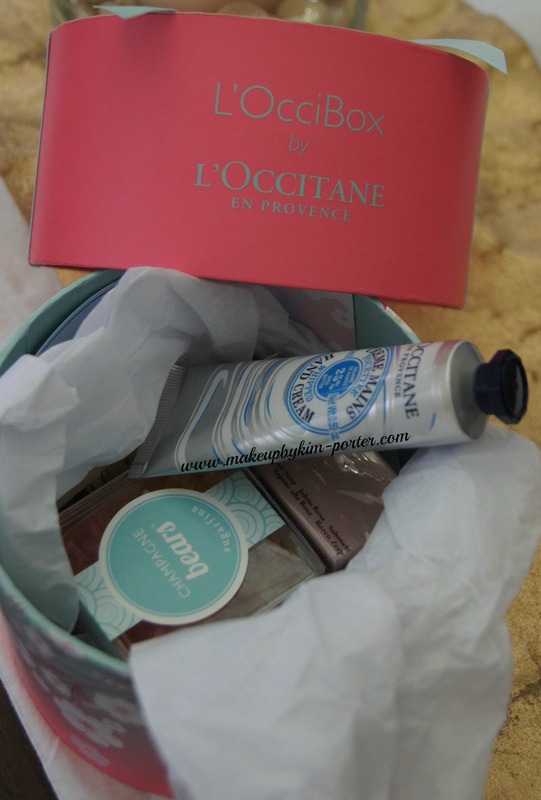 What are your thoughts on the L’Occitane L’Occibox Spring Collection? I almost bought this box but I have been treating myself too much lately. It's a lovely box for Spring! For $20, I said, "why not?" Plus, the box has some pretty decent stuff. I think I've been living under a rock or smth because I''ve never heard of L’Occibox before 😀 It seems like a great box! This spring box would be such a perfect Mother's Day present! Loved the first L'Occibox, and this one looks just as nice. I like that each box is very different. This is great to learn about, I love this brand. Gummy bears sound awesome too. That's a lot of great products for the price! Oh and Ah over this box!!! Great box and with the discount even greater. What a wonderful gift this would be. Definitely an affordable gift, especially with Mother's Day coming up. 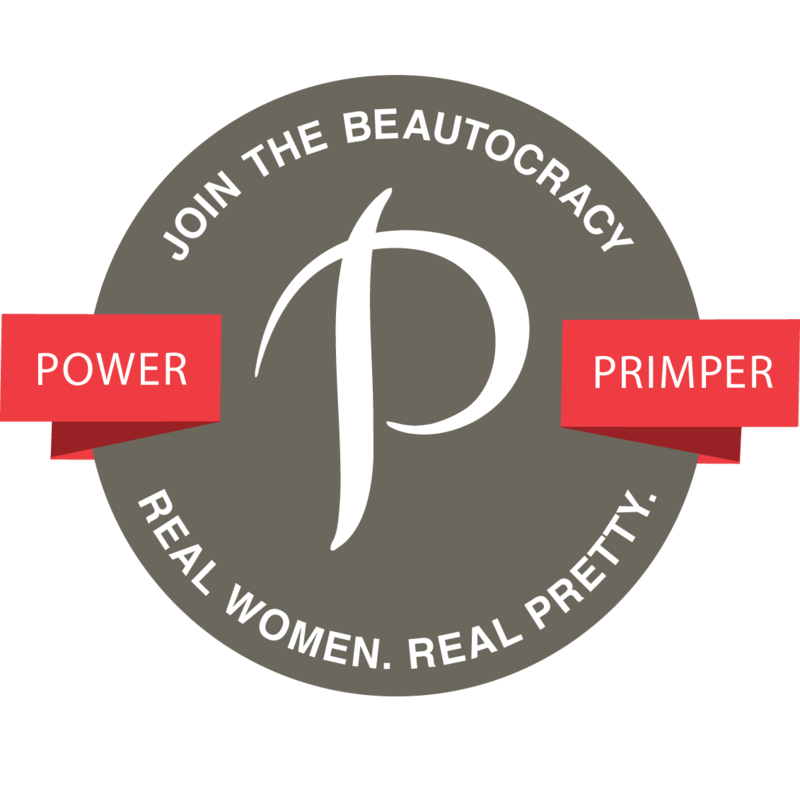 This is a box I'm seriously considering signing up for. Everything in it looks so lovely and like something I'd enjoy. You don't have to sign up for the box. just add it to your regular L'Occitane order. I love L'Occitane, $20 well spent!!! Definitely! It didn't hurt dropping the $20. I wish the things I got for my husband cost that little. L'Occitane has so many great new items this spring. I'm loving the whipped shea hand cream from the box! I wish my hubby would use nice products for his skin. I always am trying to push skin care at him to try haha! They do! I keep the whipped shea hand cream in my car, and the other one in my purse. They've got a lot of great mother's day gifts! They do. 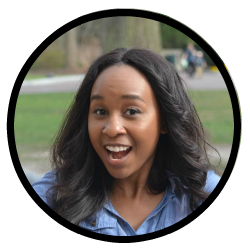 I see a lot of things that I selfishly want to snag for myself. I got this box and was so thrilled with it!! Looks like a great box. I want the gummy bears!